Surprisingly, grades and other external motivators can de-motivate us, says Daniel Pink. You might guess that getting a reward like money or a good grade would really motivate us to do something good like learn Spanish or any other language. But according to Daniel Pink, author of Drive: The Surprising Truth About What Motivates Us, that’s not how motivation works. If you have ever found yourself less motivated to learn Spanish, French, or your favorite language than you wish you were, then you should read Drive. According to Daniel Pink, and a lot of careful scientific research that he cites, adding expected external motivators like money or grades often has the unexpected effect of reducing motivation. For example, small children who like to draw will spend less time drawing if you start giving them certificates for drawing. 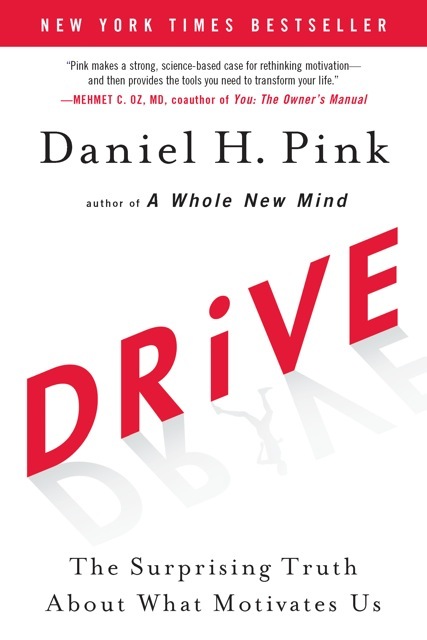 If you are a teacher who needs to motivate your students, or you just want to learn how to motivate yourself, you will probably enjoy Drive by Daniel Pink. I read this book and it changed my perception of motivation and where it comes from. Motivating myself and helping others get motivated is a difficult task but this book identifies critical components to making those two things possible. Thanks for your comment. 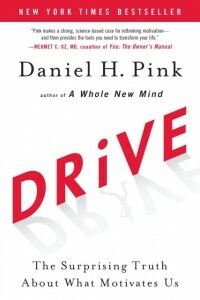 “Drive” is an important book and I highly recommended it for anyone who needs to motivate someone. Whether that someone is the “someone” you see in the mirror or someone else doesn’t really matter. 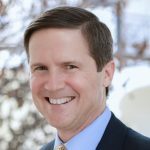 Hi Brent, just stumbled across your site. Really surprised to see Drive included, but it’s a good book and it does a decent job of summarizing contemporary research. I’m surprised also that you haven’t reviewed the Michel Thomas method. 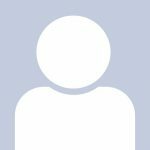 Thanks for letting us know you want a review of the Michel Thomas method. It’s a very similar program to Pimsleur except it offers some of the rules of language that thinking adults enjoy for more abstract language usage.